Be sure to explore funding and other adoption benefits through your current employer, and the foundations listed at the bottom of this paragraph. On the other hand, be realistic with your expectations, and seek to know the facts about costs up-front. As you are doing your research and beginning to talk to adoption placement professionals/agencies ask for a full delineation of all adoption fees and an explanation. 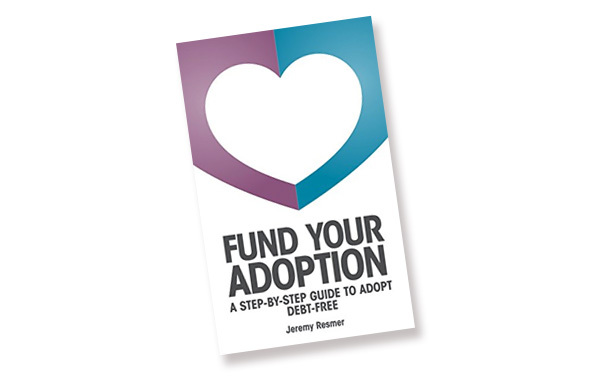 One of the major pitfalls that many people experience in the adoption journey is problems with money. Ask about any additional fees to be added later. Inter-country adoptions can cost $10,000 – $35,000 with additional travel costs. Check with your employer(s) about potential adoption benefits; be aware of the adoption tax credit, which is currently up to $10,000 of qualified adoption expenses for international adoptions and is a flat credit for special needs domestic adoptions. We recommend the On-line Course to understanding the Adoption Tax Credit available through: Adoption Learning Partners.